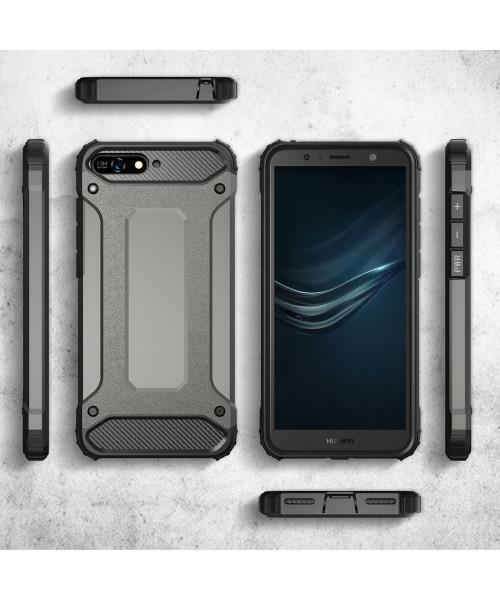 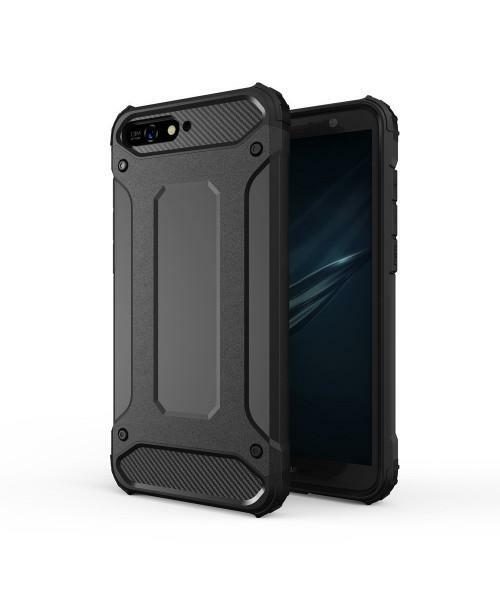 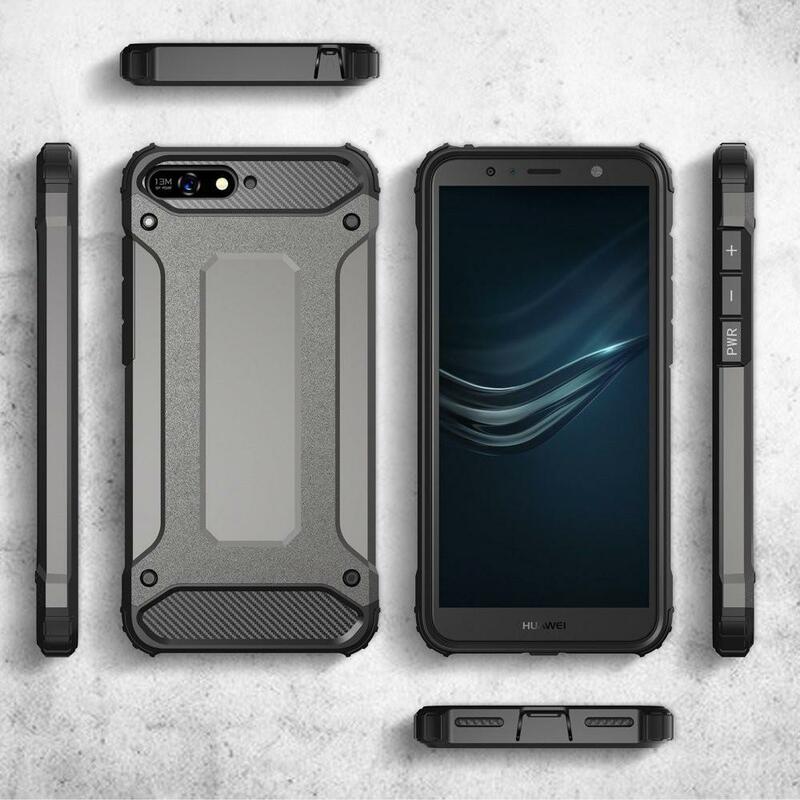 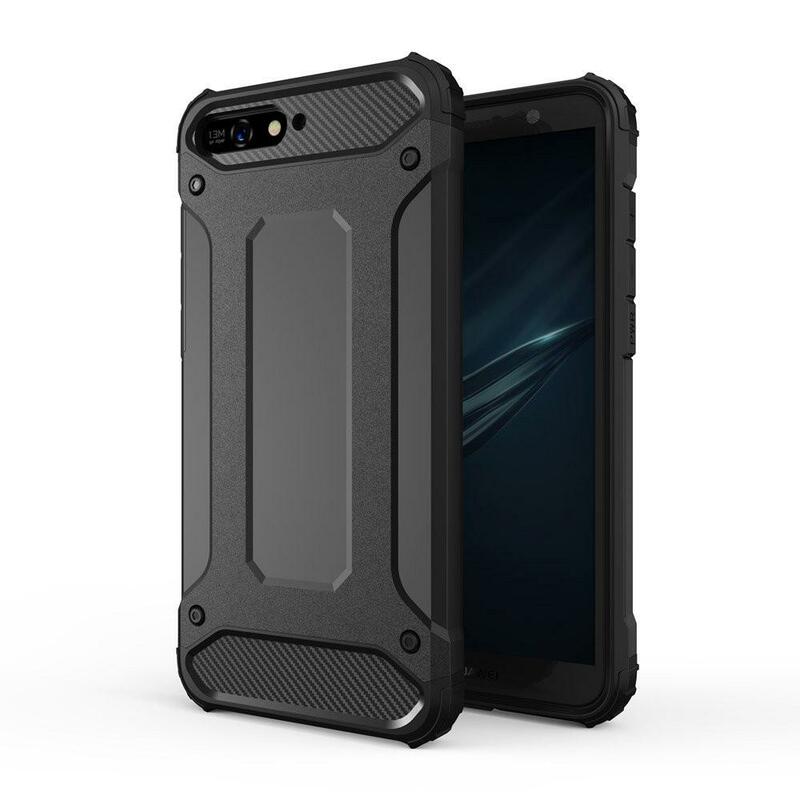 Hybrid Armor is a serie of rugged, hybrid phone cases with a dual-layer design. 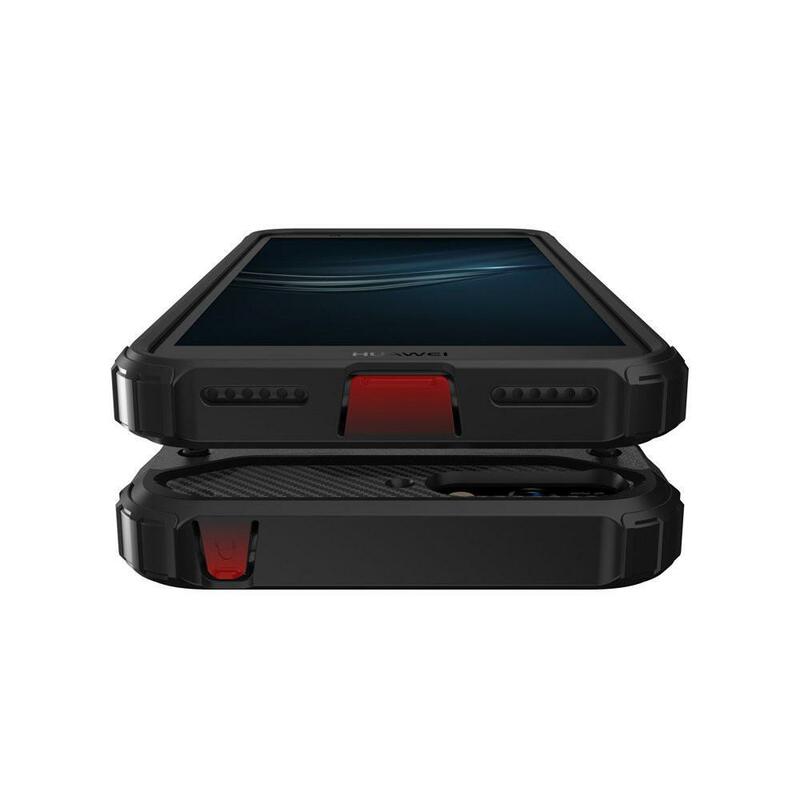 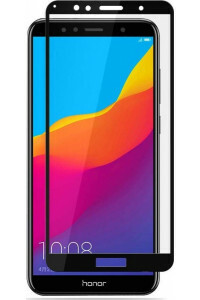 Made of high-quality materials – flexible, shock absorbing TPU and hard PC. 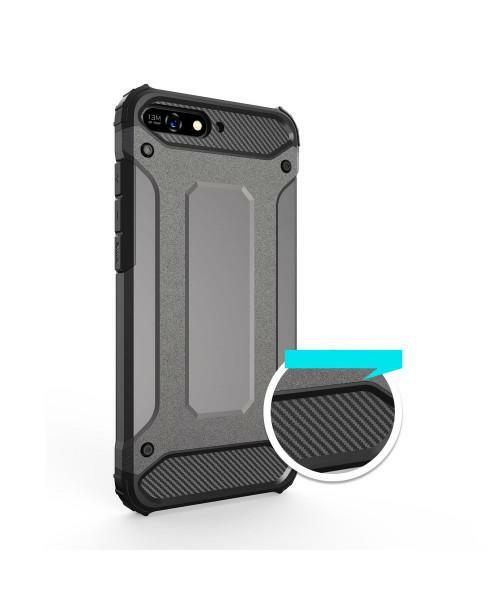 Provides amazing protection from bumps, dents, scratches and fingerprints. 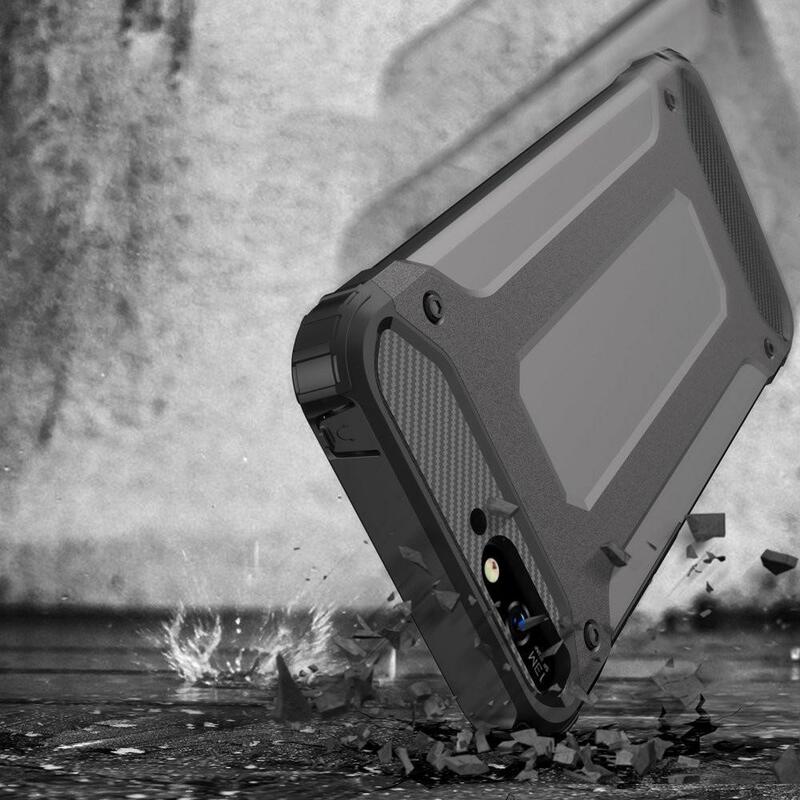 The cover is resilient and durable. 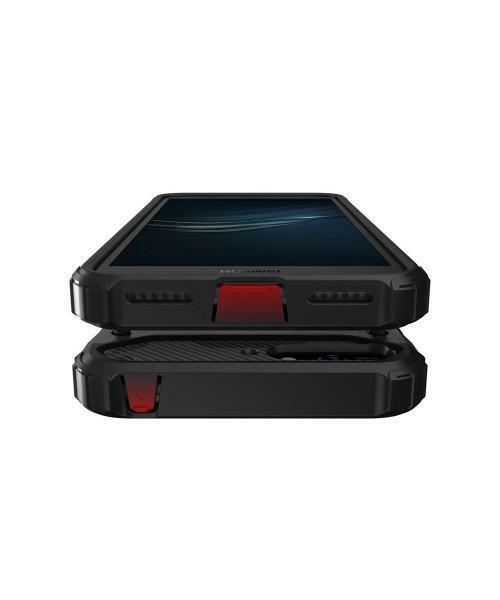 It has reinforced corners to help prevent serious damage and attached dust caps protect charging ports and audio jacks from all kind of dirt. 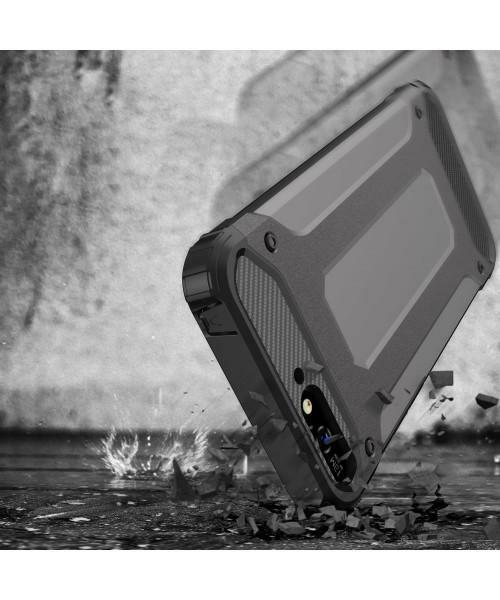 Also, inner non-slip drop-like texture avoids moisture and bubble collection.